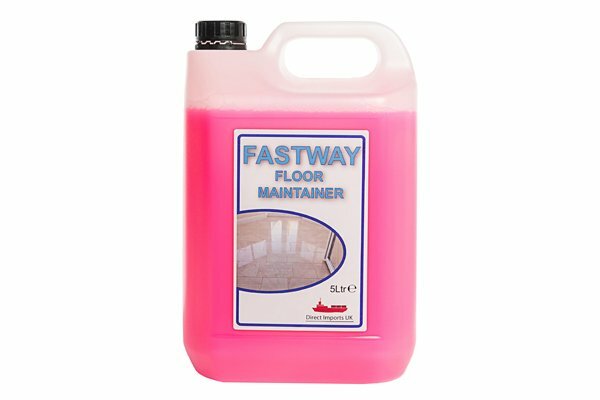 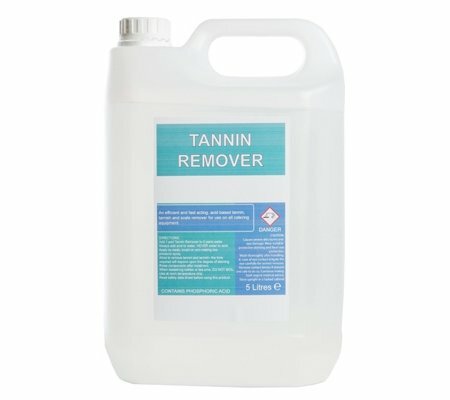 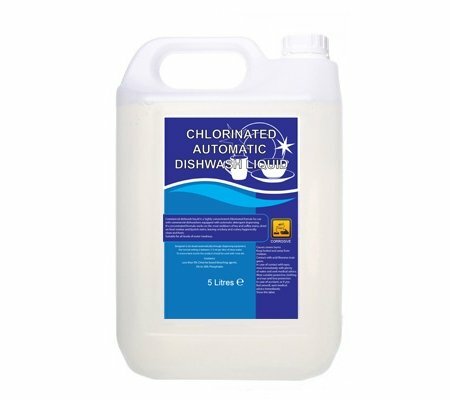 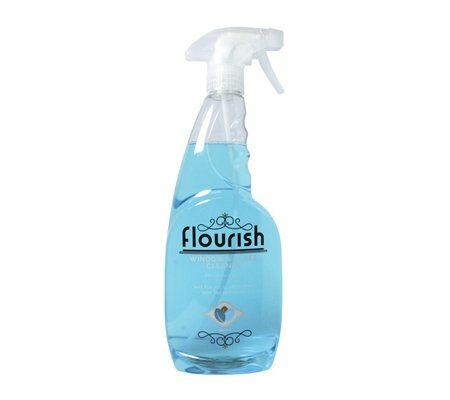 This efficient floor cleaner and maintainer is perfect for using after stripping and polishing the flooring within your establishment, to achieve a healthy natural shine which can become dull over time in areas of regular footfall. The formula can be applied generously to the floor, and buffed to a bright, gleaming, anti-slip finish. 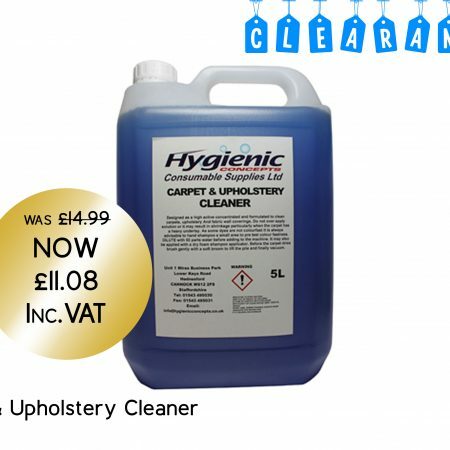 This versatile cleaning solution can be used daily to recover the appearance of dull spots and maintain a freshly-polished look to your floors at all times.